Bentonville Preparatory School is first and foremost an academic center providing top tier care with a distinct focus on education for children from infancy through age five, guided by the principal of positive growth by all means possible - a higher education starts here. 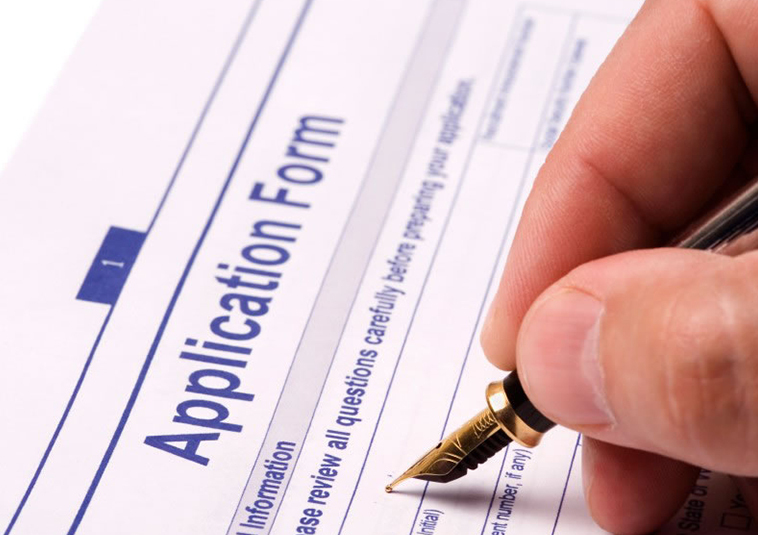 To apply, please download and complete your application. 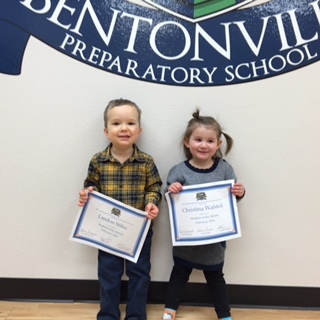 Meet our "Students of the Month": Landon the son of Jason and Briana of Bentonville, AR and Christina the daughter of Claus and Anne Marie of Bella Vista, AR. 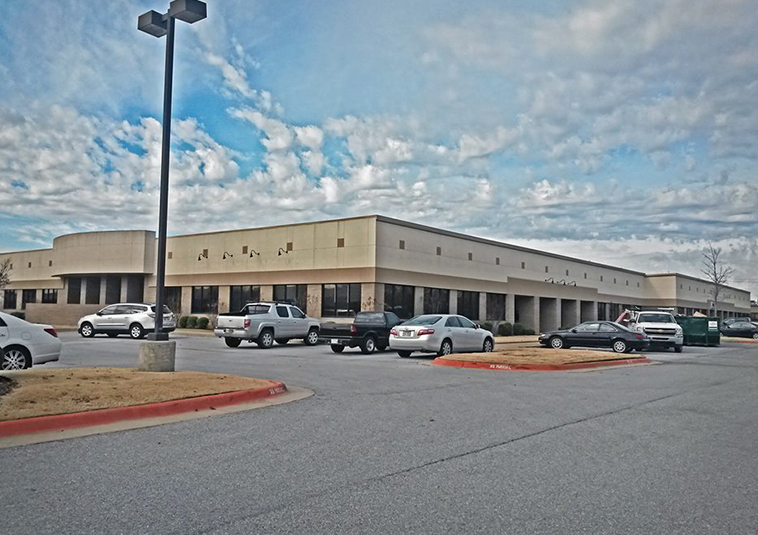 A quiet neighborhood for scholarly pursuits, which is close to a great number of educational opportunities as well as a convenient location near Northwest Arkansas’ workplaces. 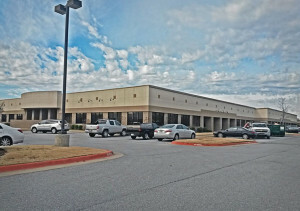 Located at 211 SE 34th Street, Suite 13 in beautiful Bentonville, Arkansas.